Time for a little reflection…. This month Koven look back over the last five years with a new compilation Koven: Retrospective. A Viper-released 17 track collection of singles, remixes and collaborations. The album will include four exclusives: A VIP of Another Home, a BMotion remix of From The Start, a Muzzy remix of Eternal & You and an Insomniax remix of Pessimist. It also coincides Koven marking four years as a duo. 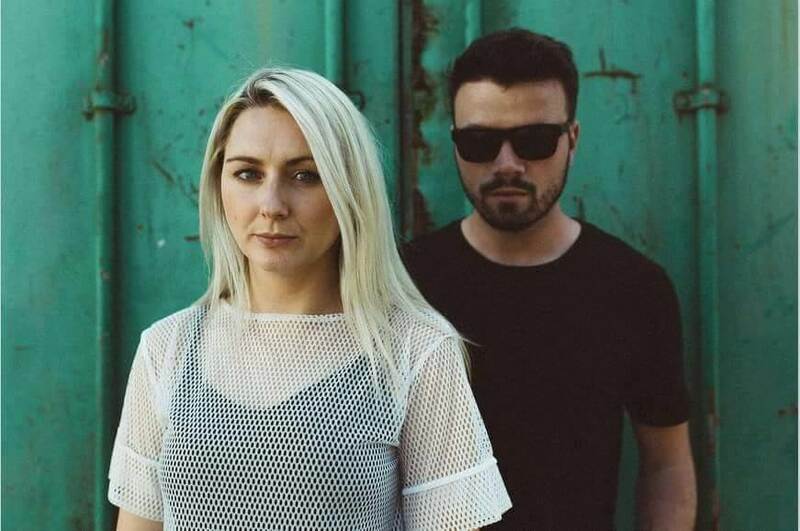 We caught up with Katie who joined Koven’s producer Max as he was just one year into the band’s adventures. We were so incredibly lucky to get to go to Croatia to shoot the video for Get This Right. We had a fantastic crew with us from Burning Reel Productions, and some of the locations that had been sourced out were honestly the most stunning I’ve ever seen. It was one of those times where you really have a moment of appreciation for where you are and why you are there. July 2014 we got to play on the mainstage of Exit Festival as part of the UKF X-Bass take over. We arrived in Serbia and it was pouring with rain and they had mentioned they may have to shut down the festival. Understandably we were gutted, not to mention it was the first time they had rain that weekend in something like 20 years. Typical! The rain continued but luckily so did the festival, and the crowds were amazing. Still one of our favourite shows to date, everyone raved in the puddles and rain and we loved every second of it. The d&b scene is so lovely when it comes to meeting other artists and making new friends. 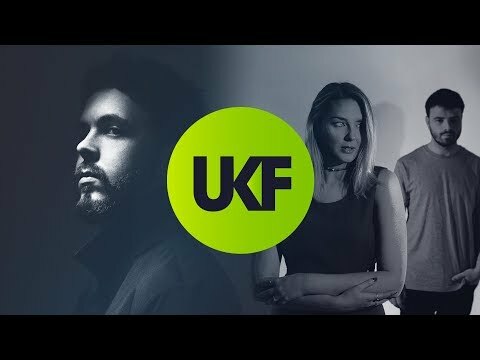 We got the pleasure of hitting the studio with our friends Muzzy and Feint for a Monstercat collaboration. It was so much fun, and in this day and age of bedroom producers if was nice to actually have the time to sit in the studio with the acts you’re working with, rather than the normal process of passing project files back and forth. We also all got together to perform the track at Liquicity London, Electric Brixton – again something of a rarity. This is more of a hilarious and slightly awkward Koven moment, but still definitely one we won’t forget. 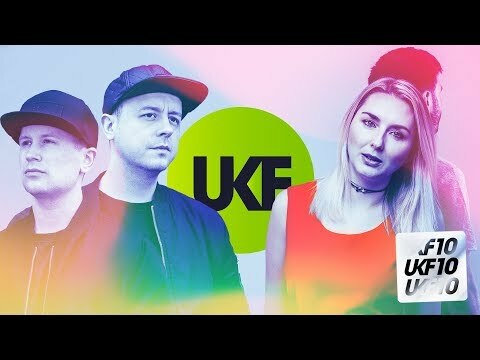 Another Home was the first track we made together and we wanted to put a video out as a more solid way of introducing me as a part of Koven, but since the track was a free download we didn’t have a budget for it. So the video is exactly what it looks like – me walking through a park in London lip syncing to a double speed version of the track. The hardest part was trying to find a long enough stretch of pathway without anyone else walking past (except Max for his two second cameo). I think it took about eight takes and half a day but we were quite pleased with the outcome. Also we got a tweet from Craig David saying he loved the simplicity of the video – winning! 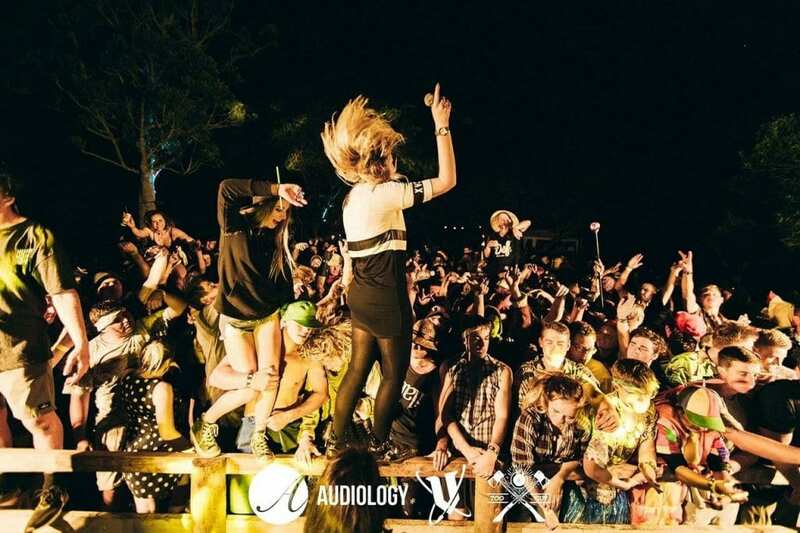 At the start of 2017 we did a five week tour of Australia and New Zealand and one of the shows in New Zealand was described to us as a Bush doof, which is basically a crazy rave in the middle of a wood or forest. And that’s pretty much exactly what it was. It was an event called Road Trip in Waihi, in this really awesome wooded area and it was one of the best and wildest crowds. We tried to keep up with them and embrace the moment which is why Max ended up falling backwards off a log and rolled down the river bank. Good times.